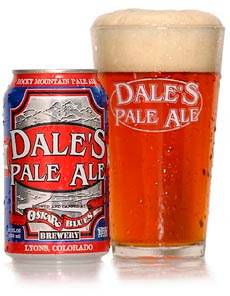 Potsy - BTW, I think I drank the last of your Dale's Pale Ale when we stayed at your place. Sorry about that. We did leave you a nice bottle of wine though. Yeah, true. You also left behind a woman's razor. I started shaving my arm pits. This, btw, is not a sentence I can understand: "What happens those weaklings grow up?"